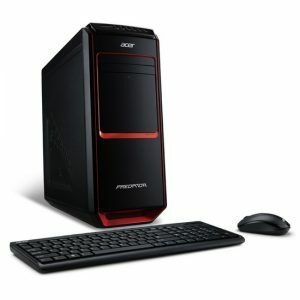 Download ACER Predator G3-605 Desktop PC Windows 8.1 64bit Drivers, Software and Manuals. Acer 1, Update resize logo module of acer module.Update resize logo module of acer module. 2, Fixes 4k no display issue with DP port.